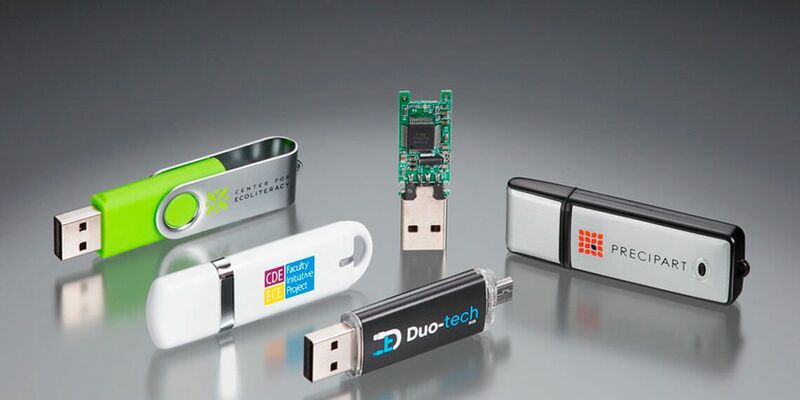 Qualitas specializes in the best quality custom printed USB flash drives. We work on a wide variety of projects ranging from promotional give-away's, to complex data applications. We will build the right thumb drive for your application and budget. That is what we do best. We offer many different USB packaging options, and can pre-load your drives with any marketing material or data that you require. Many of our USB styles can be toned to your specific pantone color, and we offer last minute data loading in the States. All of our custom USBs can be printed spot color, full color, or can be laser engraved. We offer the newest technology, like the dual OTG USBs that work with android Type-C connectors for both mobile and tablet devices. Qualitas has been providing custom USBs to many fortune 100 companies since 2006. We are a trusted supplier for many name brand companies like Google, Intel and Levis, just to name a few. We provide high quality products delivered on time. That is why we named our company Qualitas, it means "Quality" in Latin. If your project is a big responsibility and you want a company that takes their work seriously, contact us today! Fusing the data expansion of Android smartphones with the flexibility of flash memory, dual USB flash drives are the answer to anybody looking to boost the storage capacity of their phone or tablet.